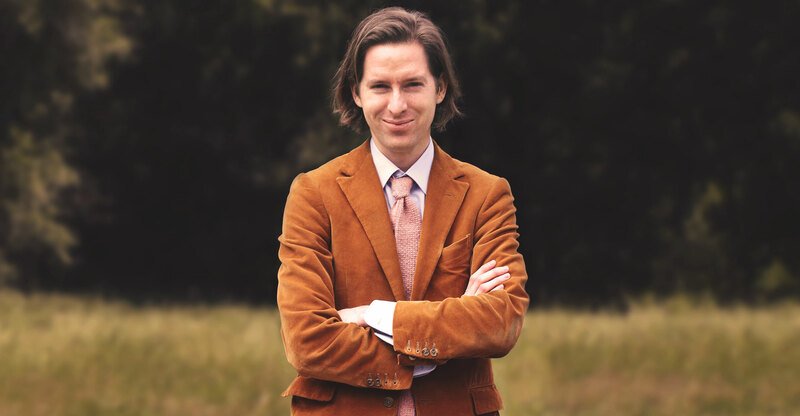 After I (perhaps overzealously) reported in the summer that Wes Anderson’s latest film would turn out to be a musical set in 1950s France, it’s with a heavy heart that I have to go back on my words. Now that production is underway, it’s been confirmed there will be no singing and dancing (booo). But, disappointment aside, there’s actually a lot to celebrate! We now have a title, a cast and definite word that the movie’s four-month shoot in Angoulême (Southwestern France) is already several weeks in. Alluringly named The French Dispatch, Wes’ latest project has a brilliant cast lined up, including Timothée Chalamet and Benicio del Toro, a.k.a two of my all-time favorite names right alongside each other. Supporting the frontrunners will be returning Anderson icons Bill Murray, Frances McDormand (confirmed as the ‘recent Academy Award winner’ reports teased us with a few months back) and Tilda Swinton - and after all, would it be a Wes Anderson film without them? Meanwhile, Brad Pitt, Natalie Portman, and Lea Seydoux were also rumored to be part of the new ensemble, but although all of them have appeared in various productions associated with the filmmaker, their presence on the latest set has not yet been confirmed. Initially reported to take place in a post-WWII setting, The French Dispatch has now been more fully described as ‘a love-letter to journalists’ (hey, thanks) ‘set at an outpost of an American newspaper in 20th-century Paris and centers on three storylines.’ Although Wes is known for his somewhat colonialist means of approaching different cultures and saturating them with American influences (see anything from The Darjeeling Limited to Isle of Dogs), he seems to have an affinity with France, as the City of Lights is where he currently resides. Expect, then, a more subtle take on the country and its culture, with all the hallmark quirks of an Anderson production to keep the comedy ticking over. Independently financed by Indian Paintbrush, it’s likely that the movie will make an appearance at Cannes and will eventually receive a wider release through Fox Searchlight. And, if all goes smoothly, we could expect to see the new film as early as the end of 2019.